There’s something missing from the D.C. skyline: skyscrapers. A height limit has kept most of the District’s buildings shorter than the Capitol dome, creating a town-like atmosphere while offering unobstructed views. 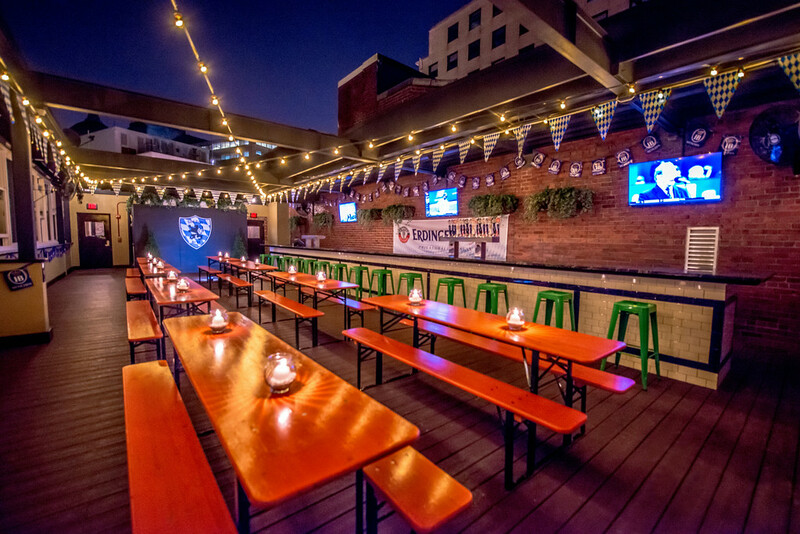 It’s the perfect recipe for rooftop bars—and this summer, the city’s nightlife mavens have taken note. 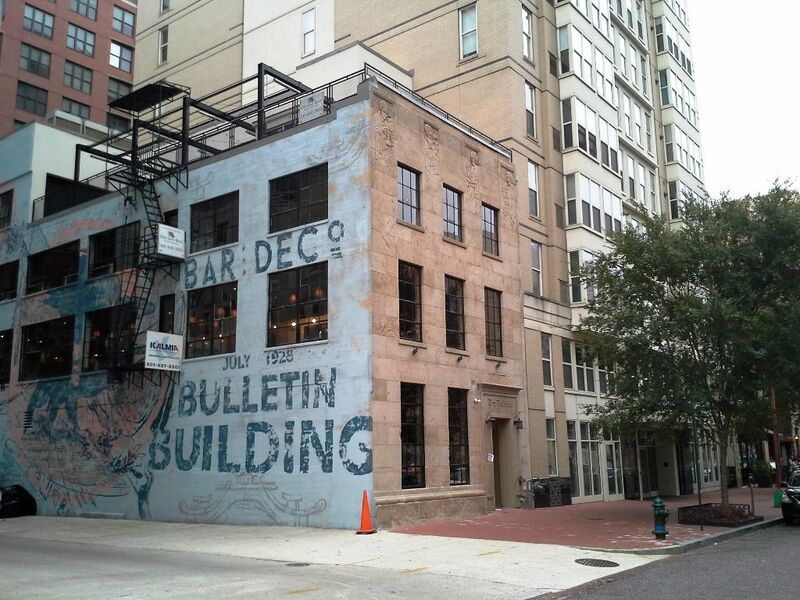 D.C.’s in a rooftop boom, with nearly a dozen new drinking perches open this year. 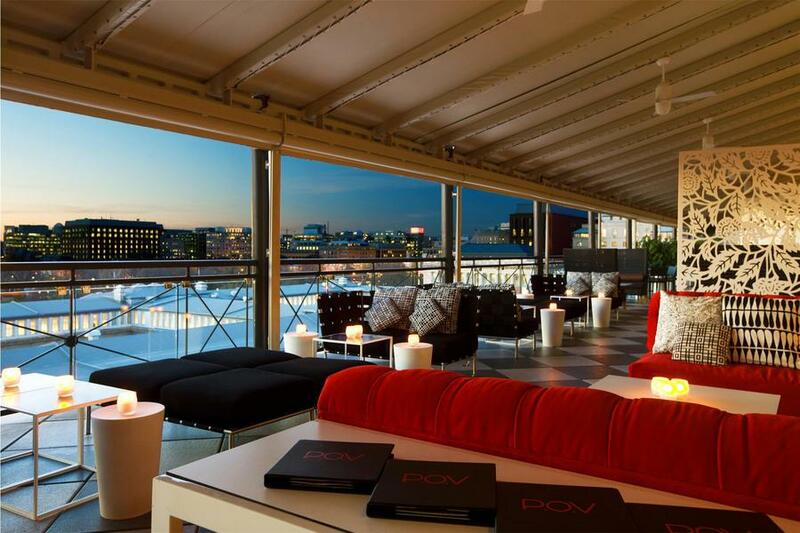 From cozy cornertops where you can people-watch the street below, to Instagram-ready sunset and stadium views, here are some of Washington’s best new rooftop bars. 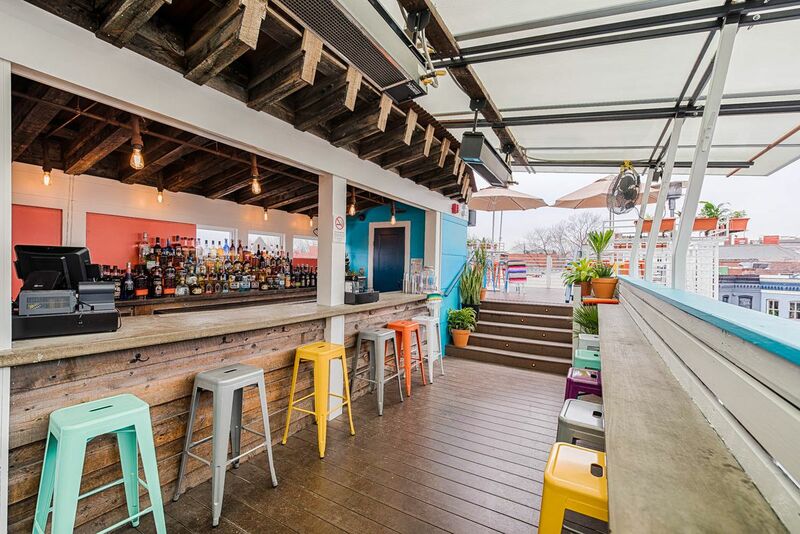 Only the heartiest of margarita lovers have ventured up to the rooftop deck at Cortez, which replaced 1905 in Shaw last month. But the warming weather should increase the number of people hunting for the colorful bar stools, especially with a new happy hour offering $8 margaritas and $5 beers between 5 and 7 p.m. on weekdays. 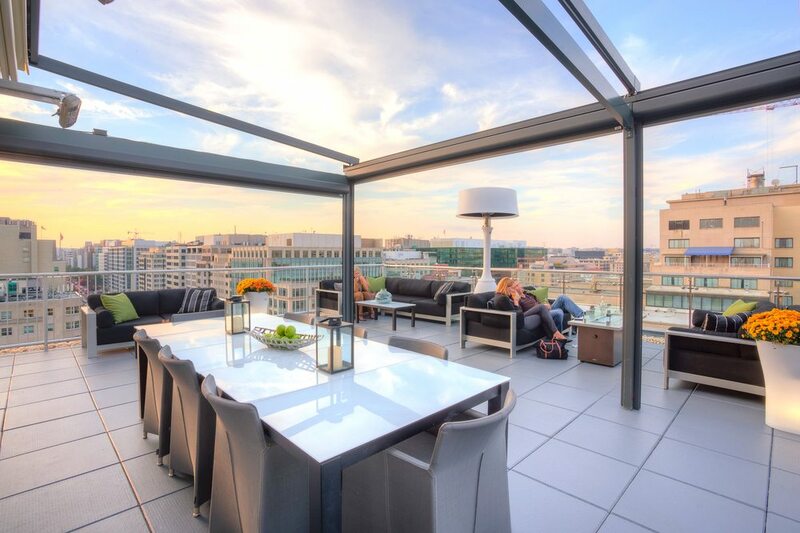 The deck offers views of U Street, neighborhood rowhouses and, in the distance, the Washington Monument. 1905 Ninth St. NW. 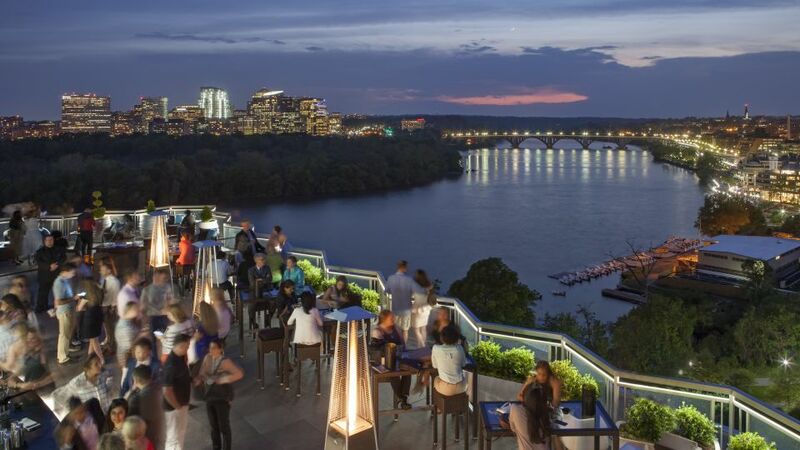 The view from the outdoor seats at the Wharf’s first rooftop bar is breathtaking: cherry blossoms blooming in East Potomac Park, boats sailing in the Washington Channel, planes taking off and landing at Reagan National Airport. Turn around and spot the scoreboard at Nationals Park, the Capitol Dome and the Library of Congress. 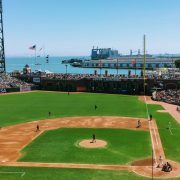 Whiskey Charlie has been offering these stellar vistas since mid-November, but winter wasn’t the ideal time to visit a waterfront rooftop with frequent crosswinds. 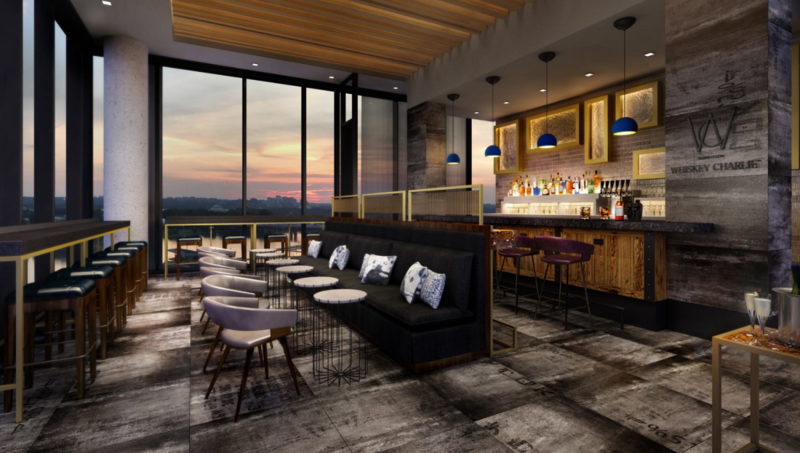 The bar, perched on the 10th floor of the hotel Canopy by Hilton, at the development’s southern tip, kept drinks flowing indoors through the cold months, offering fire pits and heat lamps for those brave enough to imbibe on the deck. The views compensated for the chilly fingers holding glasses. 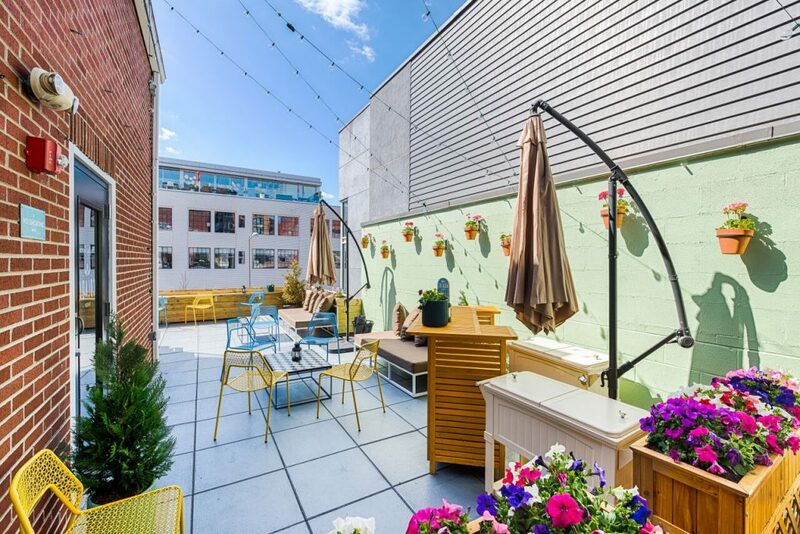 Beginning Friday, Colada Shop — and its vibrant, Technicolor vision of Miami’s Little Havana at 14th and T streets NW — is expanding to the building’s Instagrammable rooftop, where flowerpots hang on seafoam-green walls and tables are surrounded by low, cushioned couches and bright blue and yellow chairs. A satellite bar sells $10 pouched cocktails — think adult Capri-Suns, the latest trend for adults who can’t let go of childhood — and $35 pitchers of mojitos and pineapple sparkling sangria after 4 p.m. on Fridays and from 11 a.m. to 11 p.m. on Saturday and Sundays. (Customers can still order classic Cuban cocktails, including one of the area’s best daiquiris and the rum-and-apricot Hotel Nacional, which will be brought up from downstairs.) Snacks, such as empanadas and croquetas, are also available. Even better, you don’t have to rush out of work to snag a happy-hour deal: On Thursdays, the Havana Nights party offers $6 house cocktails and $2 empanadas from 4 to 11 p.m. 1405 T St. NW. 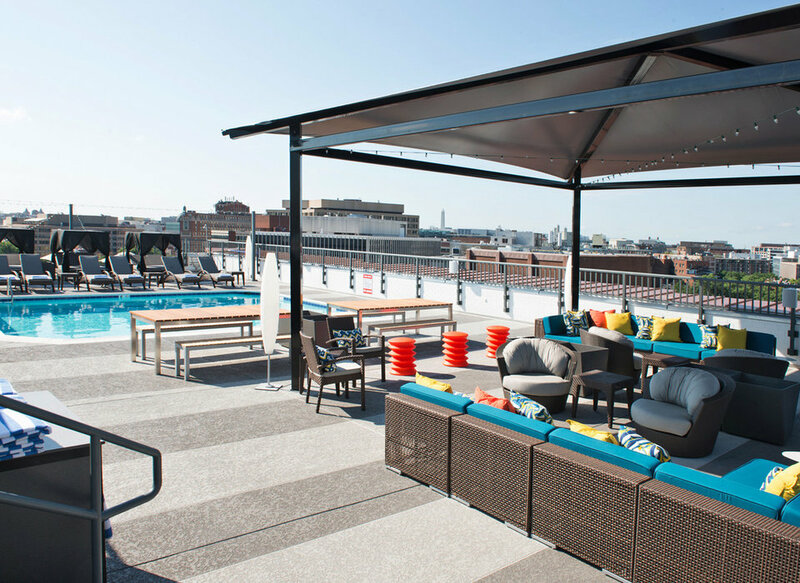 This rooftop wins the superlative for “Most Attractive.” A sparkling pool, brightly colored couches, and cabanas give you the feeling that you’re no longer in the city, with refreshing drinks and bar bites enhancing the experience. 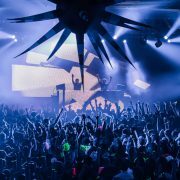 Day passes are available starting at 3pm for $30, but if you’re ordering food, you don’t need to buy one. This summer, there’s plenty to do up there — spin classes in the pool, live music, a silent disco, sunrise yoga on weekends, and bottomless Bloodys and mimosas for $35 from 11am-1pm on Sundays. 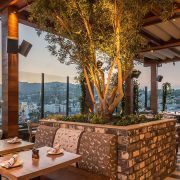 Opened in summer 2016, this stylish, minimalist spot has plush seating, fire pits, and a retractable canopy. Settle in with a cocktail like the Spicy Mexican Mule, local craft brews, the charcuterie board, and bar staples like nachos, wings, and tots.